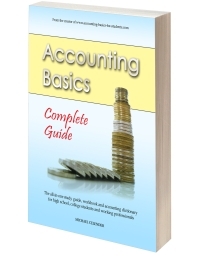 Q: Firstly, I found a debit balance in the creditor control account when I was closing the books of accounts. We opened the discussion with the finance manager and we agreed to pass a journal voucher to correct the entries. Please help us, is this allowed? Second, is it possible for a person to journalize cash? If no or yes, what are the possible reasons? 1 - Yes it is allowed. Bookkeepers and accountants make corrections through journal entries routinely. 2 - Yes, one can journalize cash. Cash is an asset and must be recorded whenever there is a cash transaction.